The Morninghill Terrace is the ideal accommodation option for your trip to Johannesburg- whether travelling to the area to explore the city and its popular attractions or hoping for a relaxing break- on beautiful view of the mountain. Morninghill Terrace offers offers a individual guest room. - Fully furnished and equipped specious garden. 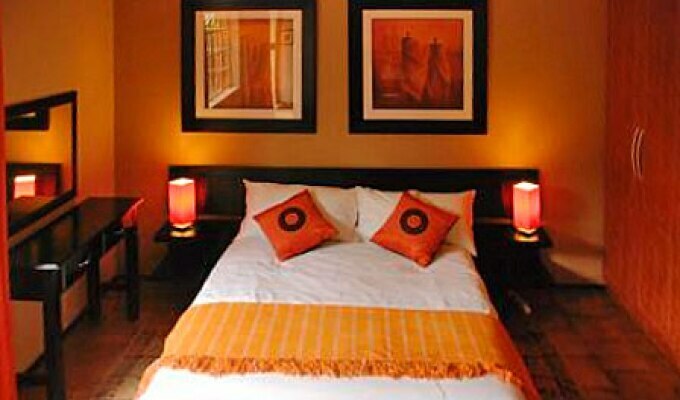 Our luxury suites are also equipped with Queen size bed for your comfort and relaxing.